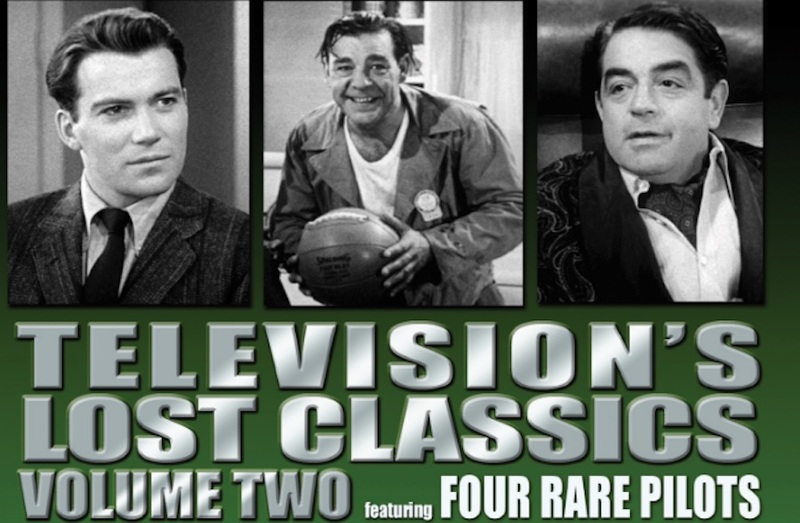 A collection of rare and “lost” programs from the early days of television are being released this fall on disc by VCI Entertainment and MVD Entertainment Group. Produced by Jeff Joseph (SabuCat Productions), film archivist, historian, author and producer, the shows have been restored in high definition from the best archival film elements available. Some of the programs have not been seen since they were originally broadcast. 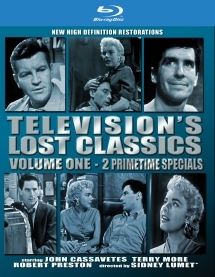 Due Sept .11 is Television’s Lost Classics – Volume One – John Cassavetes on DVD and Blu-ray, which features two dramatic programs starring the actor. Episode one is “Crime in the Streets,” which is from The Elgin Hour (Elgin watches) and was broadcast live on ABC March 8, 1955. Written by Reginald Rose and directed by Sidney Lumet, it stars Robert Preston and a very young Cassavetes. Episode two is “No Right to Kill,” with Cassavetes, Terry Moore and Robert H. Harris. It was part of the Climax! series and was presented by the Chrysler Corp. Broadcast on CBS Aug. 9, 1956, it is based on Dostoyevsky’s Crime and Punishment. Original commercial messages are included in the episode, as well as a bonus blooper reel from the “Defenders” and “The Nurses” series. 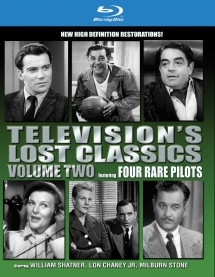 Coming Oct. 9 is Television’s Lost Classics – Volume Two – Rare ‘Pilots’ with four episodes on DVD and Blu-ray. “Case of the Sure Thing” stars Reed Hadley, Louise Currie and Milburn Stone and introduced the series “Racket Squad,” which lasted for three seasons and was nominated for two Primetime Emmys. The program reportedly may have inspired parts of the Hollywood hit The Sting. First broadcast on CBS June 7, 1951, the pilot contains original network commercials as originally broadcast. Directed by Jacques Tourneur, “Cool and Lam” stars Billy Pearson, Benay Venuta, Alison Hayes and Sheila Bromley in a light-hearted, detective yarn featuring characters first created by Erle Stanley Gardner. Bertha Cool runs a detective agency and Donald Lam is her junior partner, hence “Cool and Lam.” “The Life of Riley” features Lon Chaney Jr., Rosemary DeCamp and John Brown. It stars Chaney as Chester Riley and was produced in 1948, but by the time the first season went into full production in 1949, Chaney had been replaced by Jackie Gleason. “Nero Wolfe” stars Kurt Kasznar, William Shatner and Alexander Scourby in another one-off production based on characters created by Rex Stout. Also included on the disc is a bonus CBS blooper reel hosted by James Arness. Additional volumes are planned with the third in the series already in production for release in late 2018. 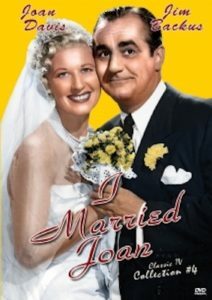 Also on tap Oct. 9 on DVD is I Married Joan: Classic TV Collection Vol. 4, with 10 episodes. The show, featuring physical humor in the vein of “I Love Lucy,” centers on Joan, a scatterbrained housewife, and her husband, Bradley Stevens, who was a staid and settled domestic court judge. Beverly Wills, Joan Davis’ real-life daughter, also co-starred on the show playing the part of her sister. 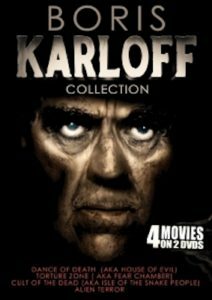 Streeting Sept. 11 is the “Boris Karloff Collection” on two DVDs, a compilation of four rare films featuring the horror legend. Films in the collection include Alien Terror, Cult of the Dead, Dance of Death and Torture Zone. In addition to Karloff, the films star Andres Garcia, Carlos East, Enrique Guzman and Christa Linder. 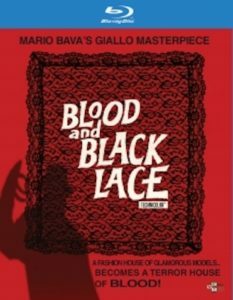 Finally, due Oct. 23 on Blu-ray and DVD is Blood and Black Lace, director Mario Bava’s film about an unscrupulous business operating under the guise of a top fashion house with exotic models running sexual favors, cocaine dealings and blackmail. Bonus features include 2018 commentary by Kat Ellinger, editor-in-chief and author, Diabolique Magazine; 2018 commentary by film historian David Del Valle and director/writer C. Courtney Joyner; a video Interview with Mary Dawne Arden; an archival video interview with star Cameron Mitchell, with Del Valle; an original American theatrical trailer, plus Italian, German and French trailers; bonus trailers of other Bava films; a photo gallery; alternate original Italian or original U.S. theatrical main titles; bonus music tracks by composer Carlo Rustichelli; video comparison of American and European cuts; and a two-sided cover wrap with alternate cover art. FilmRise has acquired from Warner Bros. 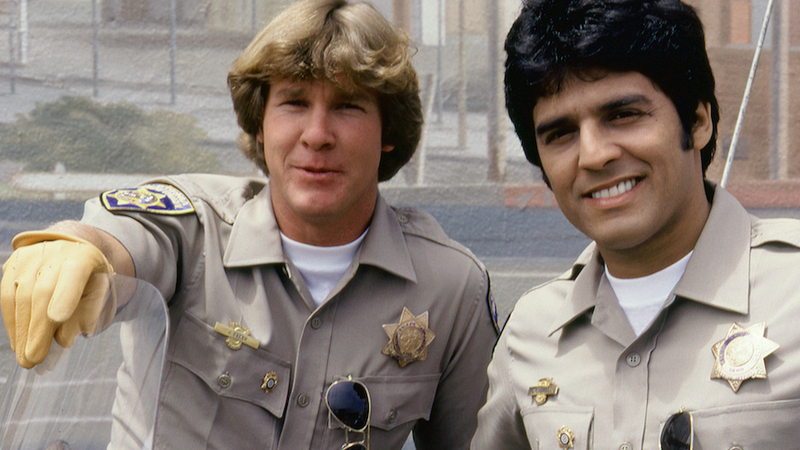 Domestic Television Distribution the exclusive U.S. SVOD rights to the 1970s TV show “CHiPs,” starring Erik Estrada and Larry Wilcox, according to the company. 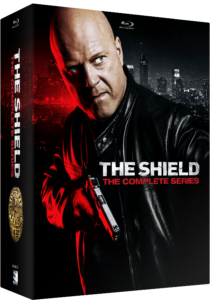 The show is available on Prime Video, through FilmRise’s Prime Video Direct self-service program. “CHiPs” ran for more than six seasons on NBC. It followed California Highway Patrol motorcycle officers Jon (Wilcox) and Ponch (Estrada) as they patroled the streets of Los Angeles. FilmRise has just released the complete original series of “Roseanne” on its ad-supported streaming network. The series, starring Roseanne Barr, John Goodman and Laurie Metcalf, is available to stream for free across FilmRise apps, including on the Roku and Xbox platforms. The company will soon launch “Roseanne” on FilmRise apps across additional platforms, connected TVs, and mobile devices. ABC recently re-booted the Emmy award-winning sitcom featuring many of the original cast members to strong ratings. 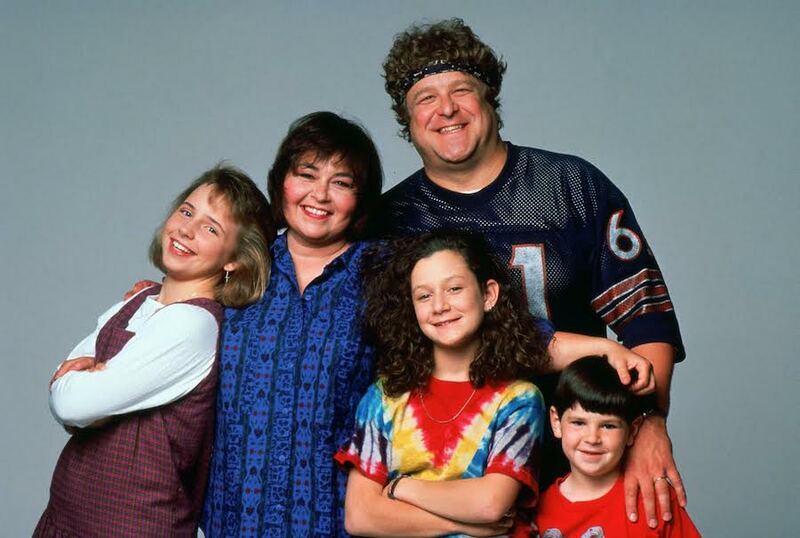 During the original run that aired from 1988 to 1997, “Roseanne” reached No. 1 in the Nielsen ratings, at one point becoming the most watched television show in the United States. 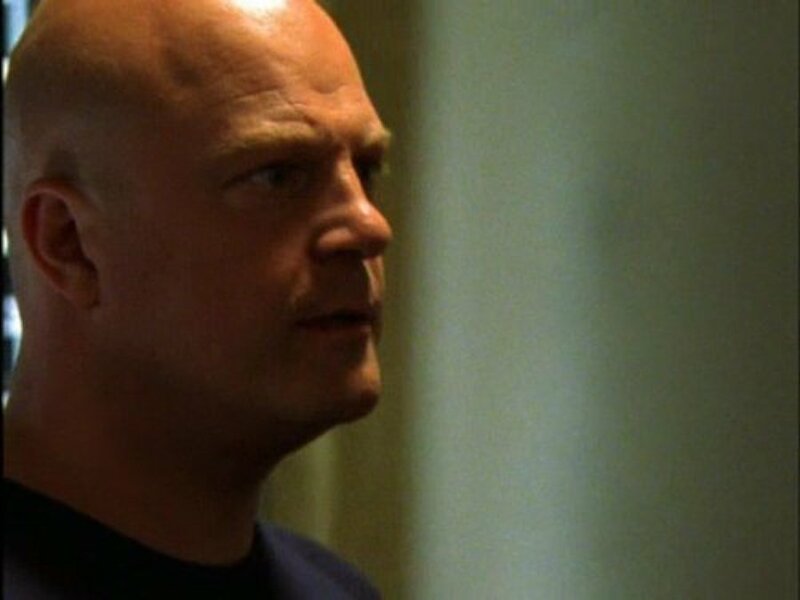 The show remained in the top 4 rated shows for six of its nin seasons. Its finale attracted 16 million viewers. FilmRise licensed the show from Carsey-Werner Television Distribution. 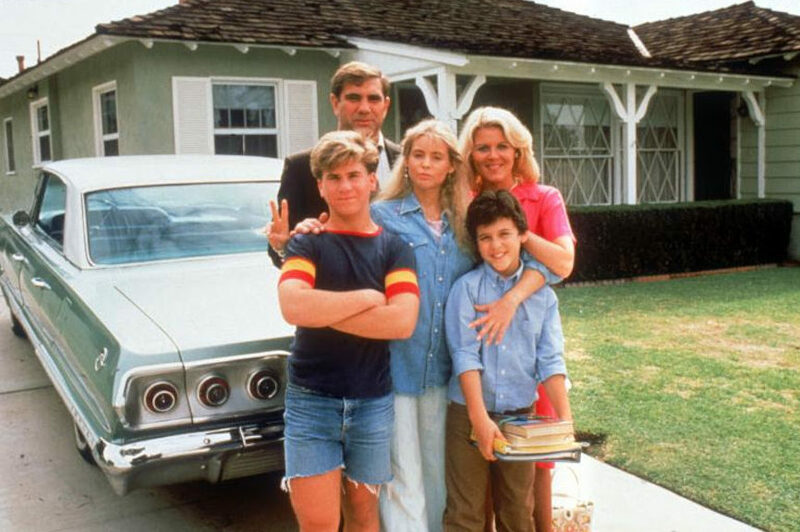 Time Life March 13 is re-releasing its DVD boxed sets of “The Wonder Years” for the show’s 30th anniversary. The Wonder Years: The Complete Series Deluxe Edition, originally released in 2014, is a 26-disc deluxe edition featuring all 115 episodes and nearly 23 hours of extras housed in a mini school locker and includes magnets to custom-design each locker; two “notebooks,” each featuring detailed episode information and production photos, as well as a replica yearbook embellished with signatures from cast members; behind-the-scenes photos and show memorabilia; and liner notes penned by Fred Savage, series creators Neal Marlens and Carol Black, and executive producer Bob Brush. All 115 episodes are also available in the slimmed down 22-DVD The Wonder Years: The Complete Series Slipcase Edition, originally released in 2016. The Wonder Years debuted in 1988 for six seasons captured the angst of growing up in suburban middle-class America in the late 1960s, as seen through eyes of Kevin Arnold (Fred Savage), from his first kiss with Winnie Cooper (Danica McKellar) to his friendship with Paul Pfeiffer (Josh Saviano) and the ups and downs of the Arnold family. The series would also go on to win 24 awards (and be nominated for 70 more), including multiple Emmy Awards, a Golden Globe and, in 1989, a Peabody Award for pushing the boundaries of the sitcom format and using new modes of storytelling. Both sets include complete show notes with episode synopses, cast member reflections, “Current Events,” and the soundtrack of more than 300 classic period songs as they were featured in the original broadcasts, including tracks from such artists as Jimi Hendrix, Bob Dylan, Joni Mitchell, The Byrds, Simon & Garfunkel, Aretha Franklin, James Taylor, and Joe Cocker’s unforgettable theme. 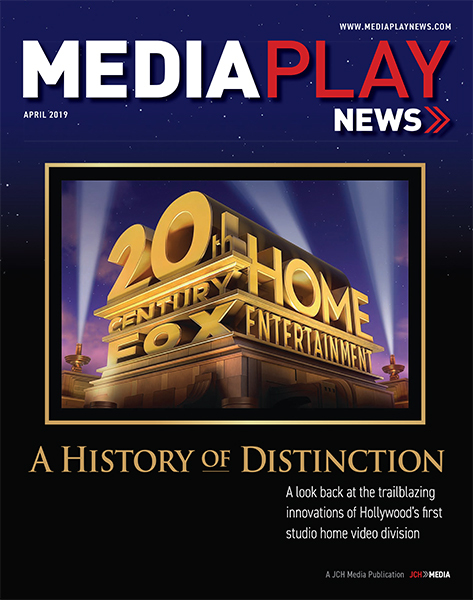 Bonus features include highlights from the cast reunion; roundtable discussions with Danica McKellar, Fred Savage and Josh Saviano; the farewell set tour; the one-hour ABC broadcast of the series finale; and exclusive interviews with the show’s creators and cast including Fred Savage, Danica McKellar, Josh Saviano, Alley Mills, Dan Lauria, Olivia d’Abo and Jason Hervey. A spokesperson for Time Life said the sets will not include any additional content than what was released before, but that they should be discounted more than 25% at retail compared with the earlier releases.